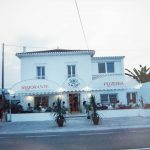 A pair of Italian restaurateurs enthusiasts, starts from the Amalfi Coast with the dream of a better appreciation of Italian food in Spain. 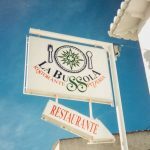 The passion of Alfonso and Mariangela, born in Altea, in 1994, the Bussola Restaurant, a reference point for lovers of good Italian food. 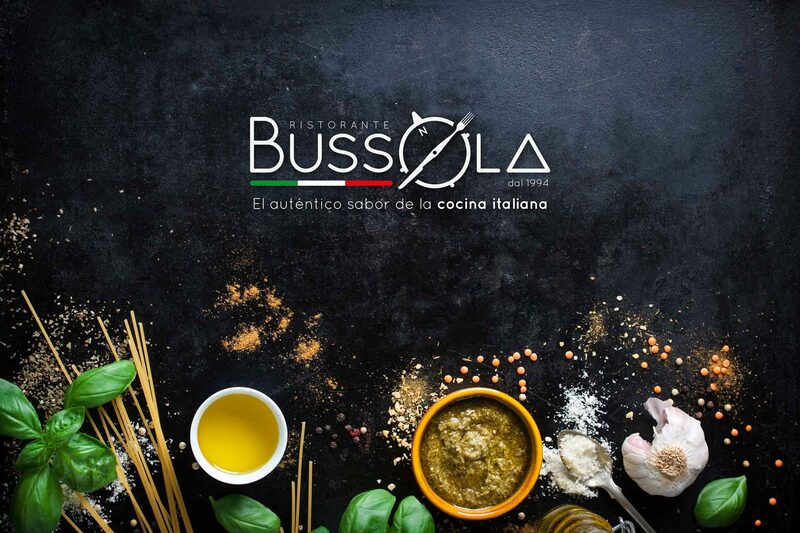 In over 20 years, tourists from around the world and many prominent personalities, they sat at the table of Bussola Restaurant, tasting the real Italian pizza and the delicacies of the Mediterranean tradition. To take into balance the dream of La Bussola in this corner of paradise, it is now another son of the Amalfi Coast. Lover of authentic Italian cuisine and passionate restaurateur, Egidio takes over, in full respect of the tradition that has made this place.